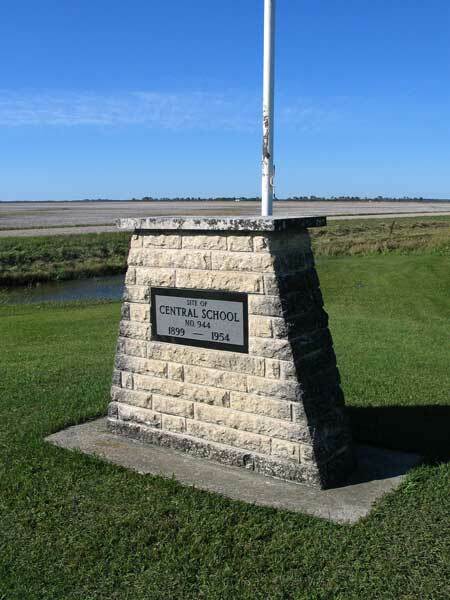 A monument marks the location of Central School, which was organized in March 1898. 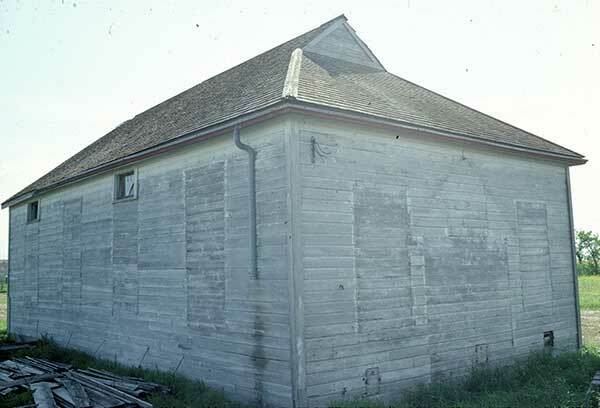 A school building was constructed the next year in the southwest quarter of 12-6-5 west of the Principal Meridian, in the Rural Municipality of Dufferin. It closed in 1954 when it was consolidated into Carman Consolidated School No. 176. As of the early 1990s, the former school building sat vacant at SW4-6-5W. Source: Historic Resources Branch, Public School Buildings Inventory, slide 351.